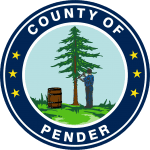 Pender County is now in the process of conducting its next countywide revaluation. Residential Data Verification mailers have been mailed. 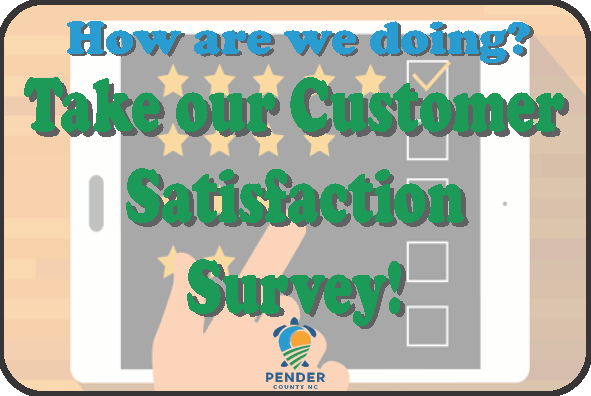 Please verify the accuracy of this data which is listed for the particular property. Please correct any information to help assure a fair and equitable assessment of your property during the next revaluation. Enclosed with the mailer is a return envelope for your convenience. If the data is correct, there is no need to return the data mailer. All unreturned data mailers are assumed to be correct. A blank data verification mailer is below. A copy is also on the Revaluation page, which can be found from the Tax Assessing webpage.